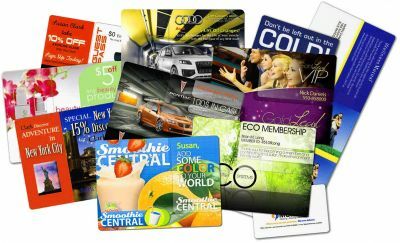 Save money and time by choosing our Postcard Printing. Print marketing materials that really showcase your business, promotion or other event such as your real estate, church event or business promotion. By choosing NoniPrint for you next postcard printing job you'll not only get the best price and best quality you will have the comfort in knowing your postcard printing job will be printed right. Did another printer miss your deadline? Let NoniPrint print your Same Day Postcards. We can print thousands of postcards per day and have even printed them within a hour before. Full color thick 14pt(310gsm) cardstock or 80lb flyer paper available for same day postcard printing. Let us print and ship your next with Postcard Direct Mail. With our lightning fast direct mail service for postcards, we can print, sort and ship your postcards to clients within 3 business days or sooner! Please contact us for your next Direct Mail Printing job.